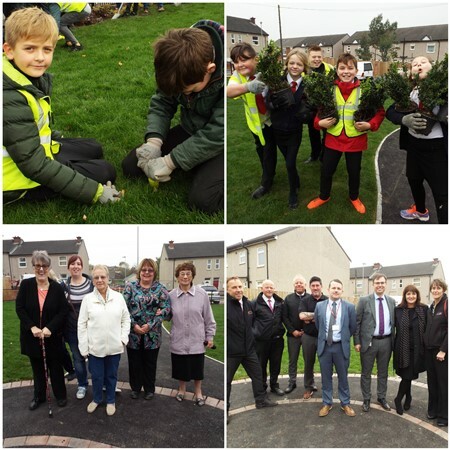 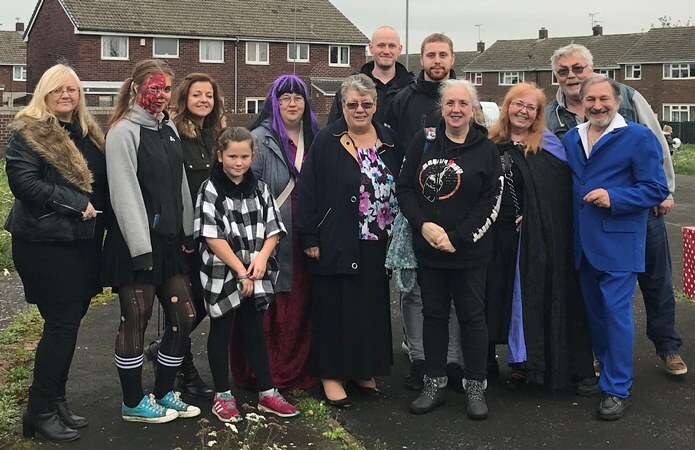 Local children and residents gathered at Grasmere Park, in Knottingley, to show their support and discuss improvements to the area. 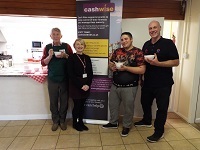 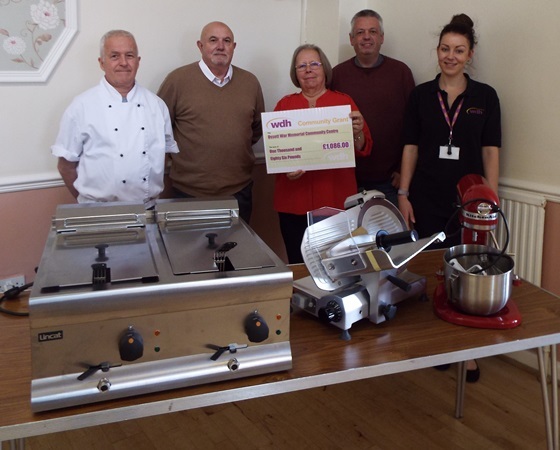 Ossett War Memorial Community Centre is benefitting from upgraded catering equipment thanks to a WDH Community Grant worth over £1000. 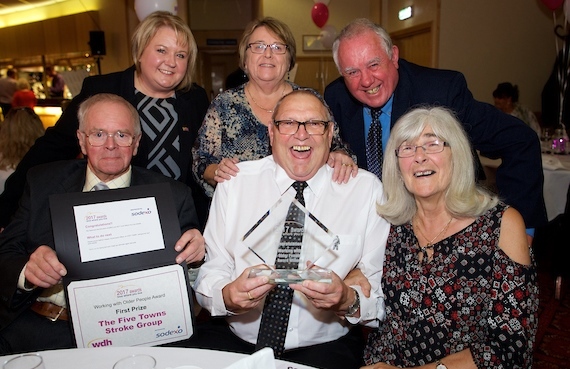 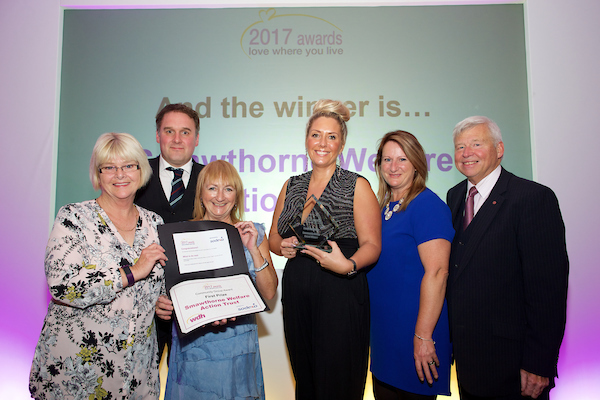 The Five Towns Stroke Group won the Working with Older People category in WDH’s 2017 Love Where You Live Awards. 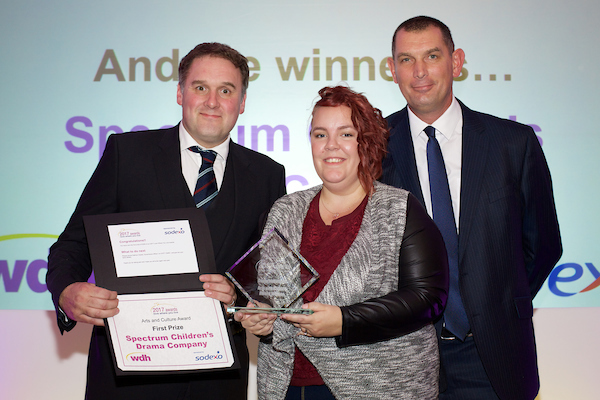 Spectrum Children’s Drama Company won the Arts and Culture Award at WDH’s 2017 Love Where You Live Awards.